New Directions Publishing Corporation, 9780811219907, 88pp. A meditation on the nature of life and time, Agua Viva (1973) shows Lispector discovering a new means of writing about herself, more deeply transforming her individual experience into a universal poetry. 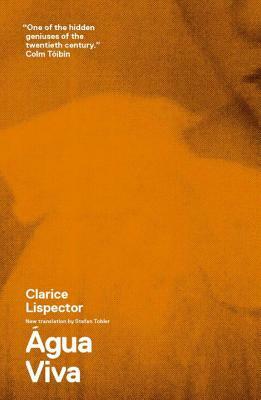 In a body of work as emotionally powerful, formally innovative, and philosophically profound as Clarice Lispector's, Agua Viva stands out as a particular triumph.